It seems that BlackBerry is not alone in wanting to revive the QWERTY keyboard for mobile phones, such as the Norwegian company One2One Touch has just unveiled its own physical keyboard accessories for the Samsung Galaxy S6 and S6 edge, but not the plus model, called the slim type. The slim type connects up to the galaxy S6 by NFC instead of Bluetooth connection, they were included in the rule with a wireless keyboard accessory, and it does not require its own battery pack either. The keyboard must have its own app from the save game, but after that you are good to go. There are also keyboard shortcuts for E-mail, web and search, together with a dedicated emoji button. The keyboard is integrated into a slim case that simply clips on the back of your smartphone and is manufactured from a comfortable textile surface. But this also means that there is nothing to prop up the screen so that you probably only with it when the phone flat. 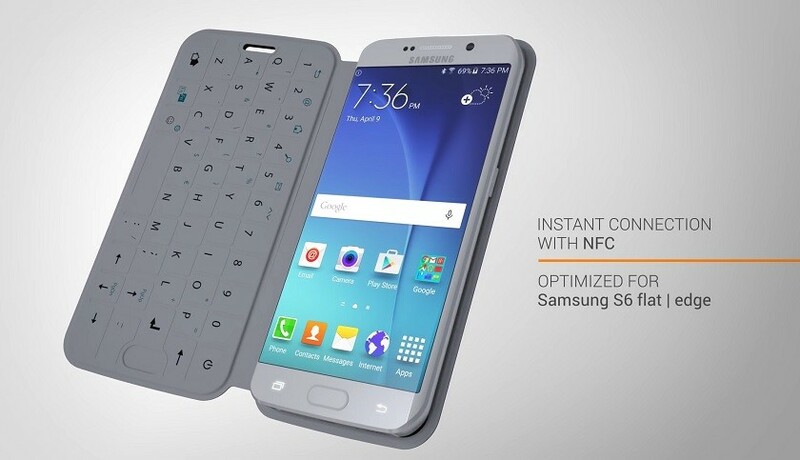 I personally think that it is an elegant looking design than Samsung's own QWERTY Keyboard Accessories for its galaxy Smartphones, but perhaps not so convenient. 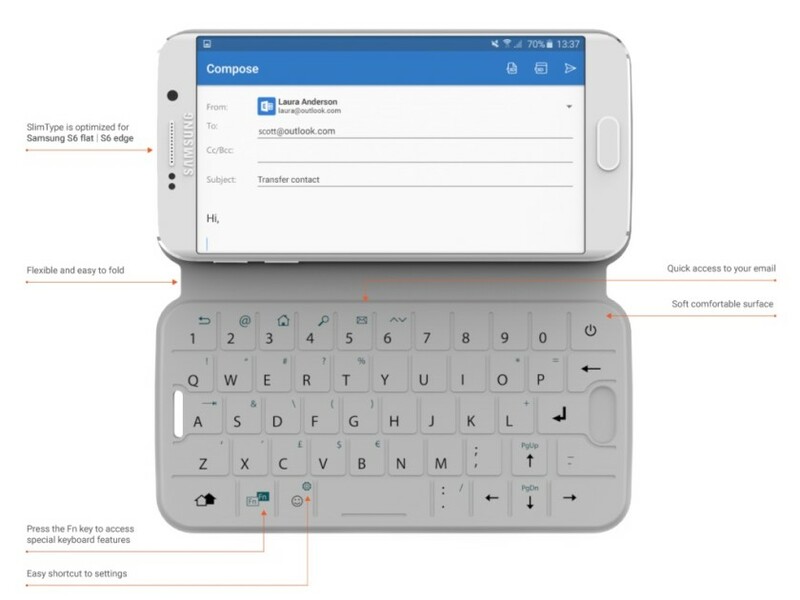 One2Touch not announced, if the keyboard is actually hit store shelves, but the company is already the reservations through the official website. The slimtype is available for only $39 for a limited period of time after the launch. Customers can have their pick black Sapphire, cherry red or white pearly color options.